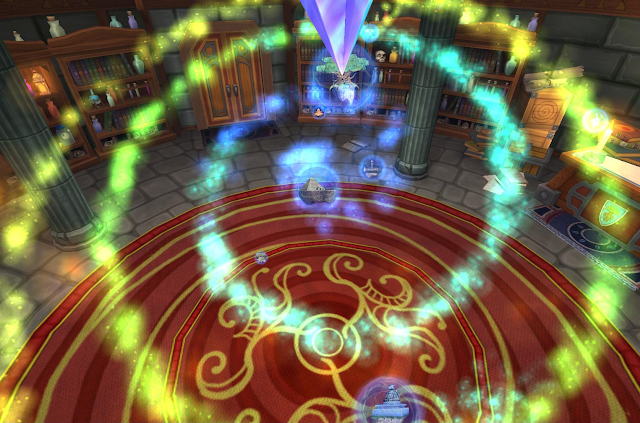 Around the Spiral with Edward Lifegem: It's Time For Wizard101 2.0! Lately, I've been thinking about the new amazing graphics & music that Kingsisle has added to Wizard101. We know that the free areas of Wizard City have been updated with all of these new updates. But many of you are asking, what about the other worlds? I believe that they're already in the process of updating most (if not, all) of the worlds! Nobody really knows what Kingsisle is up to! The new Wizard City update came to a complete surprise to everyone when they updated all of the graphics. When I first found out that they were planning on updating The Commons, I thought they'd add a few new items in there. I believe nearly everyone was surprised to see they updated all of the free areas. 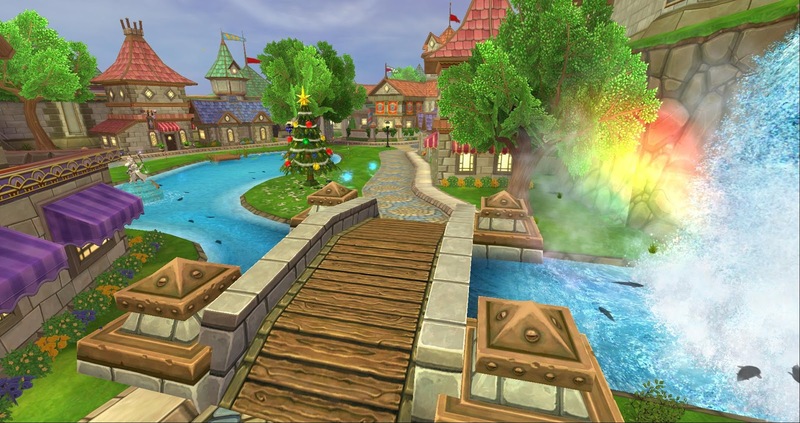 If you log into Wizard101 now and really look around, you may notice things you didn't even notice before. They're putting a lot of detail into everything and I say that's amazing! Updated Graphics + Empyrea Part Two: The second part of Empyrea is set to be released later this year. 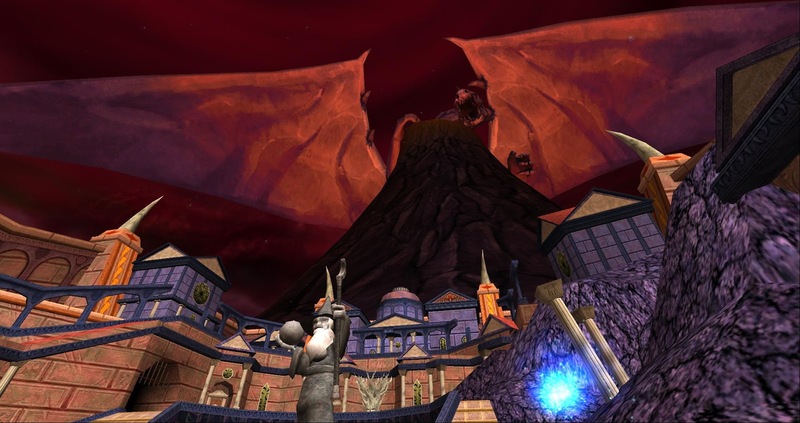 Could Kingsisle be in the process of updating a majority of the worlds to release with Empyrea Part Two? This would mean we'd get to hear all of the new music as well. If Kingsisle wanted players to see any updated areas/worlds, that would be awesome! A Few Worlds At A Time: Kingsisle updated the graphics of Wizard City, but they've only updated the free areas of Wizard City. Could they be releasing a few areas/worlds at a time so they can work out all of the bugs? I could see them releasing a few worlds at a time. Possibly 2 for each main season. That would add up to 8 worlds by the end of next year if they plan on taking that route! It would take just over two years for them update all of the worlds. Only Updating Wizard City: Okay. I've added this section because there is no way they're only updating Wizard City! As I've said at the beginning of this post, I believe they're going to update most, if not, all of the Wizard101 worlds. The main reason I believe everything will be updated is that of a quote from Professor Falmea last December. The word "everything" sticks out to me! We also have a Classic Mode. Why would we only have that for one world? I guess we're gonna have to wait to see what happens. Kingsisle never fails to surprise me! No matter what happens, I wish Kingsisle the very best. Keep up the great work!